IELTS Exam | Achieve High Results with SEDA College! Get prepared to do the IELTS Exam at SEDA College!IELTS is a test that measures the language proficiency of people who want to study or work in environments where English is used as a language of communication. 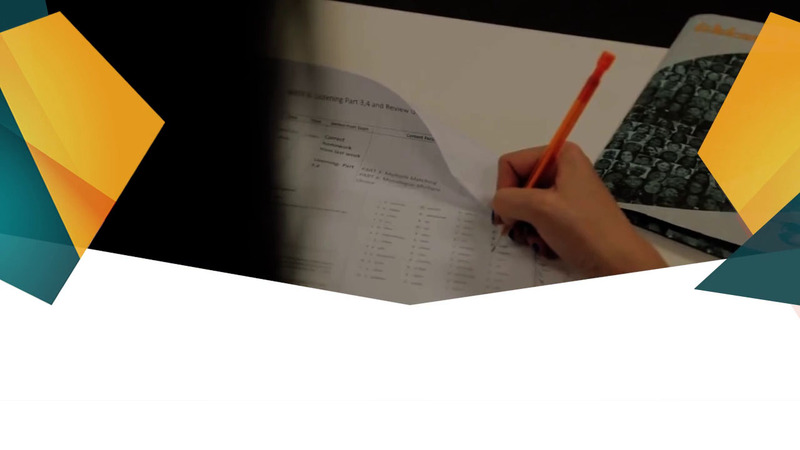 We prepare our students in our Advanced (C1) classes to achieve high results in IELTS! At SEDA College we prepare our Upper-Intermediate B2 and Advanced C1 students for the IELTS exam. We use the communicative method to prepare students not only for the exam, but also to use English outside of the classroom. Our exam classes are dynamic and focus on the four language skills; Reading, Writing, Listening and Speaking. 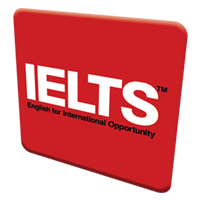 IELTS is an exam designed to test students’ Academic English. There is also a non academic version available, General English, which some students choose to do for immigration purposes. Two English Language bodies, Cambridge ESOL Examinations and The British Council, jointly manage it. IELTS is a globally recognised exam. Who can do this exam? Any Upper Intermediate or Advanced student may register to do this Exam. To register, please fill in the form on the right side of this page. The IELTS exam is designed to be fair and accessible to people of all nationalities and linguistic backgrounds. The IELTS exam covers all four language skills; Listening, Writing, Reading, and Speaking.It also examines knowledge of grammar and vocabulary. You will listen to four recorded texts, monologues and conversations by a range of native speakers, and write your answers to a series of questions. The reading component consists of 40 questions. A variety of question types is used in order to test a wide range of reading skills. These include reading for gist, reading for main ideas, reading for detail, skimming, understanding logical argument, recognising writers’ opinions, attitudes and purpose. The Speaking component assesses students’ use of spoken English, and takes between 11 and 14 minutes to complete. As the speaking component is delivered in such a way that it does not allow candidates to rehearse set responses beforehand, you will have time in class at SEDA to improve your fluency and ability to respond to a range of topics. The Writing component of the IELTS exam includes two tasks which are based on topics of general interest.